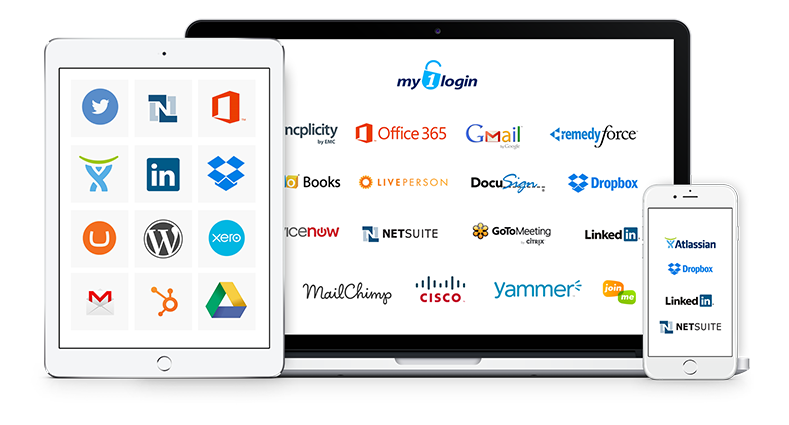 My1Login strengthens security, reduces costs & improves productivity. Book a demo today. Find out how My1Login's Multi-Award Winning Identity and Access Management solutions will work for your organisation. Receive a live, interactive demo with one of our Identity Experts today. Seamlessly integrates with Active Directory. Manage and control access to privileged accounts. Ensure that appropriate access is granted to specific users and groups for defined time periods with a full audit trail of who accessed which system and when they did so. Set a policy on My1Login to automatically update users' passwords on target applications then hide these from end-users. If users don't know the passwords, how can they be phished? My1Login's auto-discovery detects all cloud apps in use, eliminating Shadow IT. Automatic integration of these apps with My1Login's SSO vastly reduces admin onboarding effort. Unlike most competitors, who use server-side encryption, My1Login utilises client-side encryption (AES-256). This means even My1Login employees are unable to access customers’ secure data. This provides customers with a significant step increase in the security of their sensitive data. Wholly-UK vendor of IAM which can help from a data-protection, compliance (i.e. GDPR) and Safe-Harbour perspective. Support and implementation teams are based in the UK.